Park West is inspired by the stunning architecture, grand lobbies and sublime designs of the Grand Hyatt Hotel. 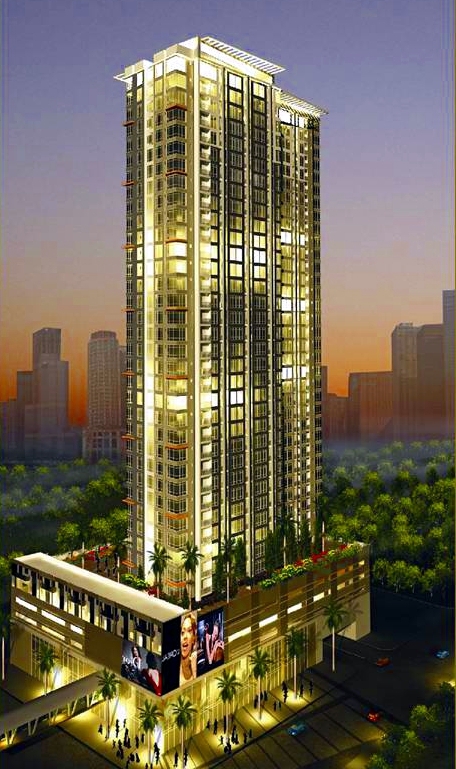 Souring above Fort Bonifacio, your luxury address is an exemplar of modern architecture. Become part of Grand Hyatt Community which includes Grand Hyatt Hotel Manila, a six-star hotel, and two residential towers – Park West and Park East. This world-class development will surely become a landmark in the fast-growing Central Business District of Bonifacio Global City. With the Grand Hyatt Hotel connected to Park West, your home reaches new heights of elegance and prestige. 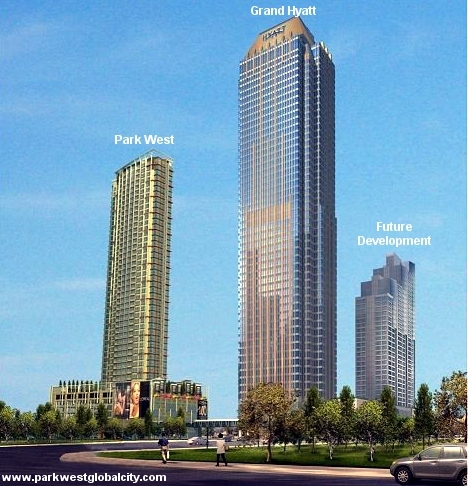 This entry was posted in Taguig, The Fort Bonifacio Global City and tagged federal land condominium, fort bonifacio condominium, grand hyatt condominium, grand hyatt manila, park west condominium, park west federal land, park west fort bonifacio, park west global city, park west grand hyatt, park west the fort, parkwest, taguig condominium, The Fort Condominium. Bookmark the permalink.